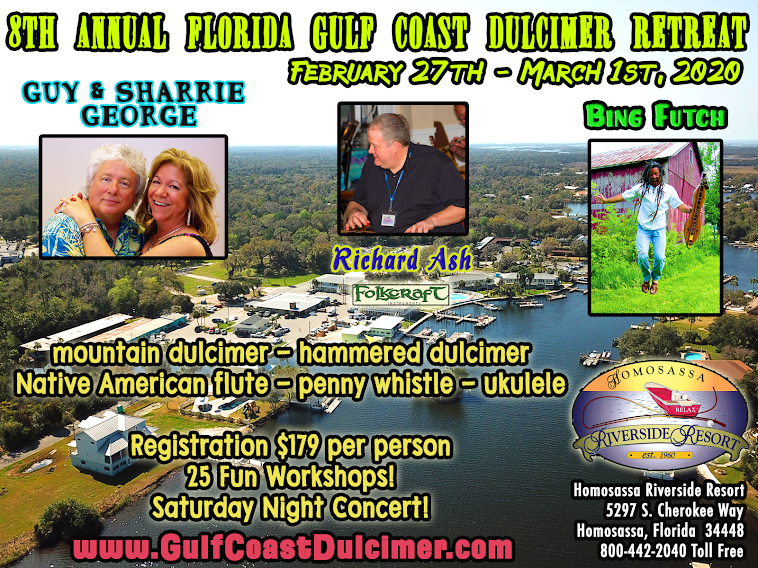 As of this post, we're just seven months away from the Fourth Annual Florida Gulf Coast Dulcimer Retreat in Homosassa, Florida and we're already about half way full! Don't miss out on this wonderful opportunity to enjoy music and fellowship in the warm Florida sun by the Homosassa River. Nay, ON the Homosassa River! Swim with manatees, fish, kayak and lounge. Enjoy great food at the resort, awesome eco-tourism, jams aplenty, the Manatee Orchestra and a fine four days of sublime living. 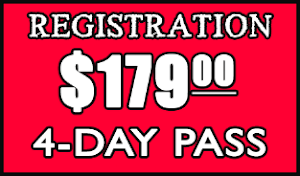 Don't miss out - register today and make your reservations for the only event of its kind in the country! Workshop descriptions will be posted soon.